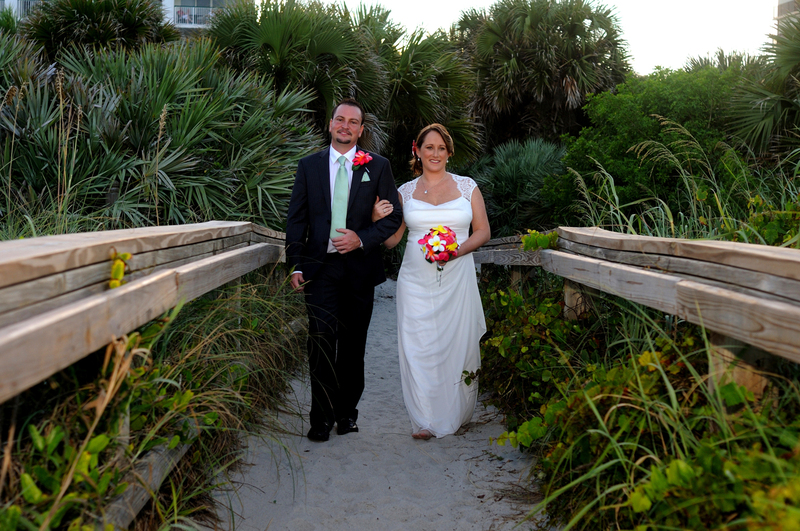 I have been photographing weddings for over 17 years in locations such as San Diego, Atlanta, Birmingham, Amelia Island Plantation, Jacksonville, St. Augustine, Cocoa Beach, Daytona, Orlando, Disney, Melbourne, St. Petersburg and Miami. My prices are reasonable and I will travel to any location in Central and Northeast Florida and San Diego with no travel fee! My website is loaded with information. Please browse it and feel free to contact me with any questions! I am here to help you!